Frequently in class discussions, whether studying history or literature, my fourth graders want to ask if a person is good or evil. 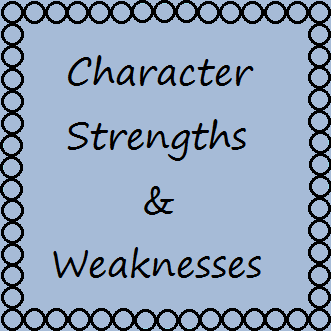 They are ready to work on the idea that people have strengths and weaknesses that are often tied together. For example, someone who has always experienced success at sports, might not know how to handle a loss. 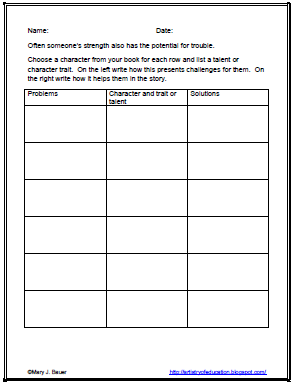 To download this graphic organizer from my Google Drive, please visit this post on Artistry of Education.